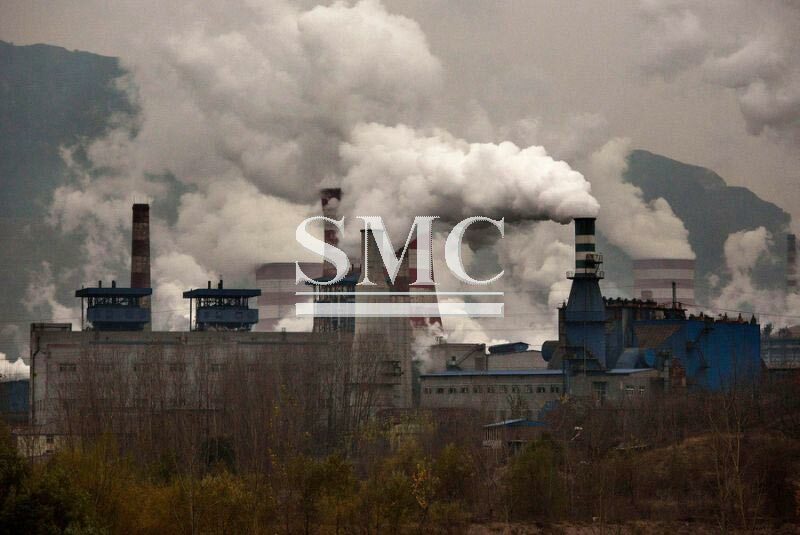 China has ordered curbs on steel and aluminum output in as many as 28 northern cities during the winter heating season as it steps up its fight against pollution, according to people with knowledge of the matter. The plan calls for cuts in aluminum capacity of more than 30 percent across 28 cities, and by about 30 percent for alumina capacity, according to the people, who cited an order issued late last month by authorities including the Ministry of Environmental Protection and the National Development and Reform Commission. The plan doesn’t specify which heating season -- which typically runs from November to March -- will be affected by the curbs, nor a figure for the total capacity involved. A draft of the order circulated in January. Yu Chen, an analyst with consultancy Mysteel Research, said by phone from Shanghai. “A 50 percent cut will lead to huge production losses, which may lead to short-term tightness in steel supply,” she said. “It won’t have an immediate impact, though, given the current heating season is ending soon,” said Yu. “The full impact will also depend on the detailed measures taken by local governments to implement the order.” Steel reinforcement bar in Shanghai rose 2.7 percent to 3,566 yuan a ton by 11:30 a.m.
China is the world’s top producer and consumer of the metals. U.S. aluminum producer said this week that China’s aluminum curtailments could be a “game changer” for the market if implemented. Aluminum in Shanghai added 2.9 percent to 14,170 yuan a ton. Calls to the environmental ministry’s news department weren’t answered. The NDRC, China’s top economic planning agency, didn’t immediately respond to a fax seeking comments. Air pollution peaks in winter due to coal-fired heating.